For those who love to travel, to explore and go on an adventure in the great outdoors with like minded people from around the world. 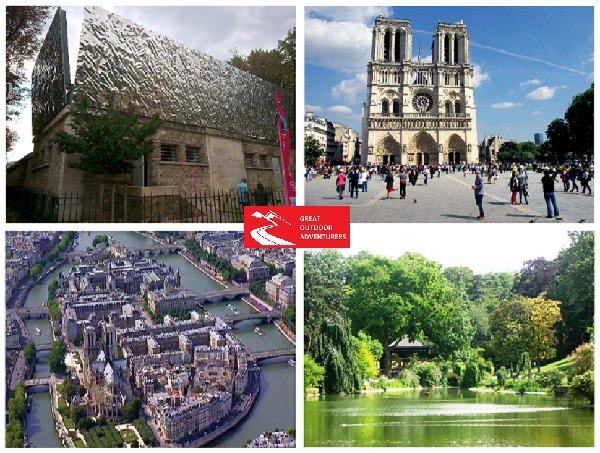 We organise events across the UK & Europe as well as venturing further afield for the ultimate adventure. 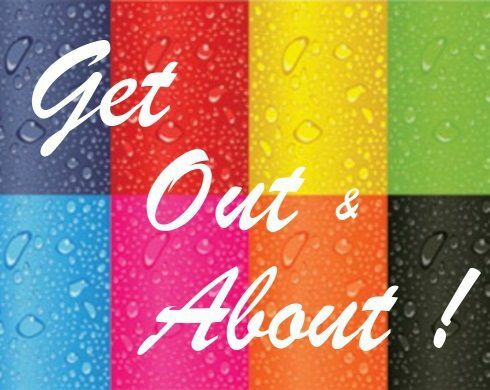 We will be advertising monthly outdoor and indoors events that is applicable to all age groups and abilities. Whether you prefer just to take it easy and have a wander or prefer to be active and go exploring. 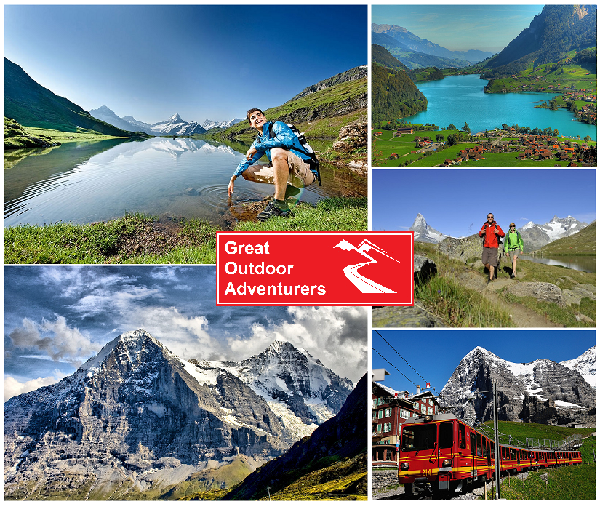 The Great Outdoor Adventurers are also based in Switzerland, Germany, Spain, France and the UK. 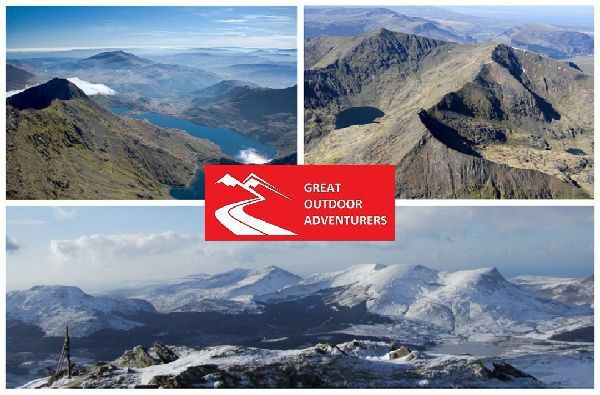 Get Out and About with the Great Outdoor Adventurers. Joins us for hikes across Switzerland & Italy covering places Jura Mountains, Mt Eiger, Mt Riga, Interlaken, Dolomites, The Almalfi Coastline. 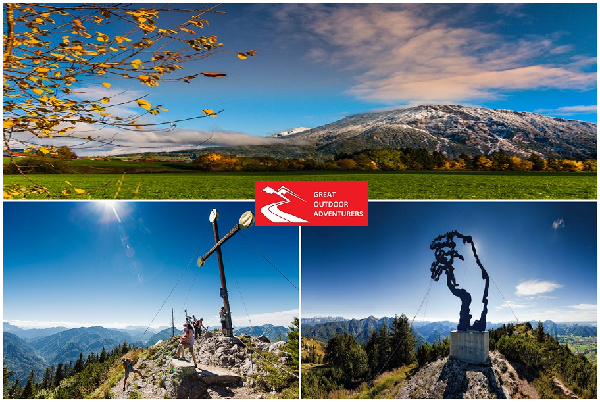 Joins us for hikes across Germany, Austria & Holland covering places like Schwarwald, Mt Zugspitze, Goldsteig, The Austrian Alps. 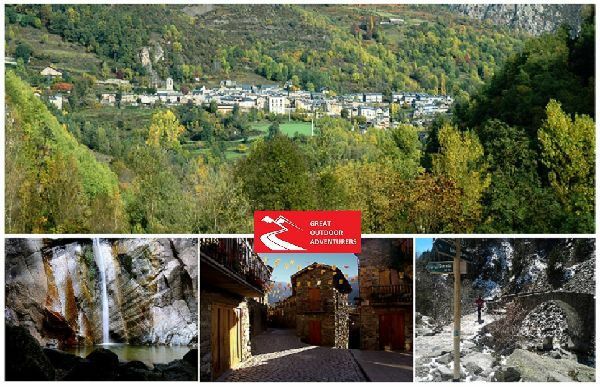 Joins us for hikes across France covering places like French Alps, Mount Blanc, Verdon Gorge, Loire Valley, Jura Mountains, French Pyrenees, Provence. Joins us for hikes across Spain, Portugal & North Africa covering places like the Atlas Mountains, Spanish Pyrenees & the Portugese Coastline and Forests. Joins us for hikes across the UK, Ireland & Scandinavia covering places like Snowdonia, Brecons, Lake District, Yorkshire Dales, The Highlands, Isle of Skye, The Mournes, the Fjords. Join us for indoor and outdoor social events across the City of London and the outer regions of London.